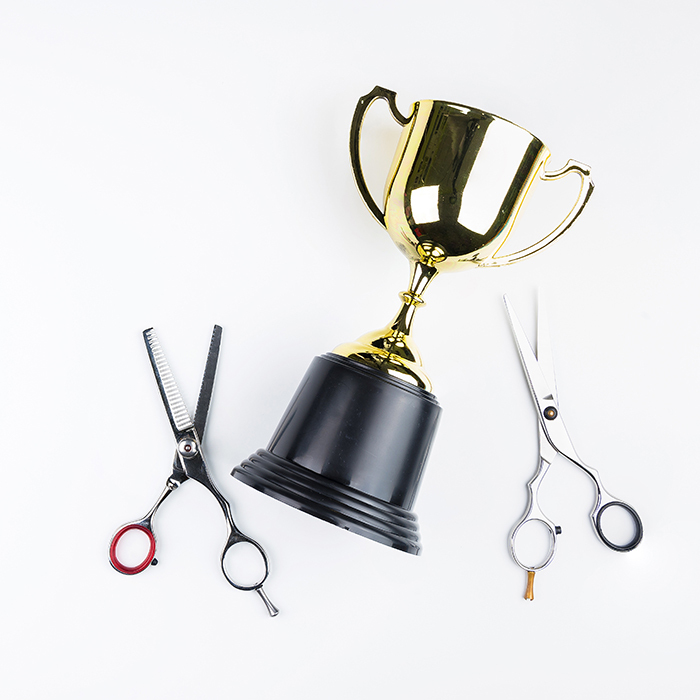 an inspiring panel of talented stylists to form the ghd Creative Artists; a collective of hairdressers with a variety of industry experience. 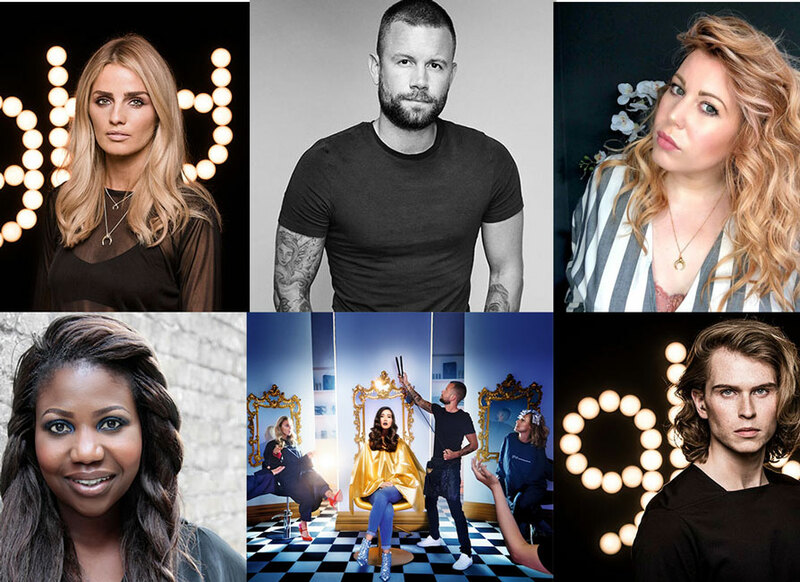 The ghd Creative Artists will be responsible for a host of brand work from creating looks for shoots to producing inspiring content for social media and the brand’s new library of video education. The brand has already tasked them with styling for an education shoot, as well as created a series of videos, which will be unveiled soon. 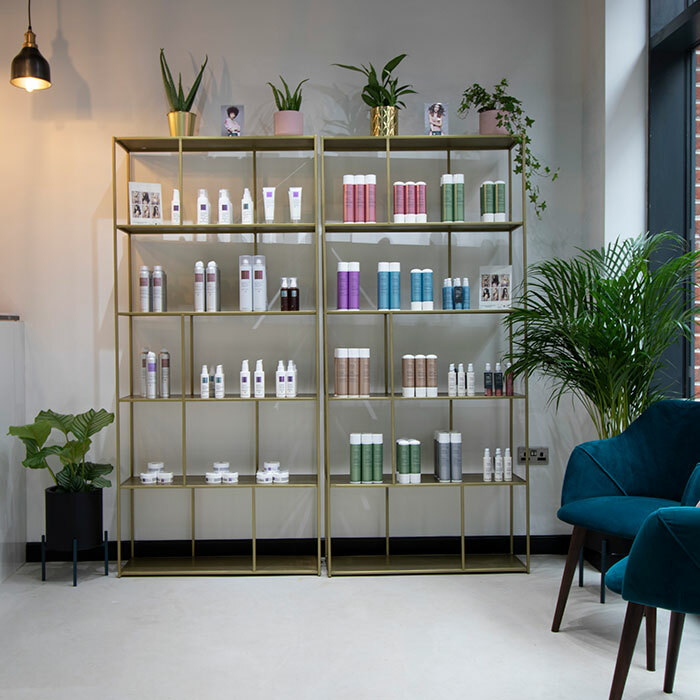 “The Creative Artists are an exciting panel of hairdressers, from different backgrounds, who know and love our products and who can all bring something really new and exciting to our output. 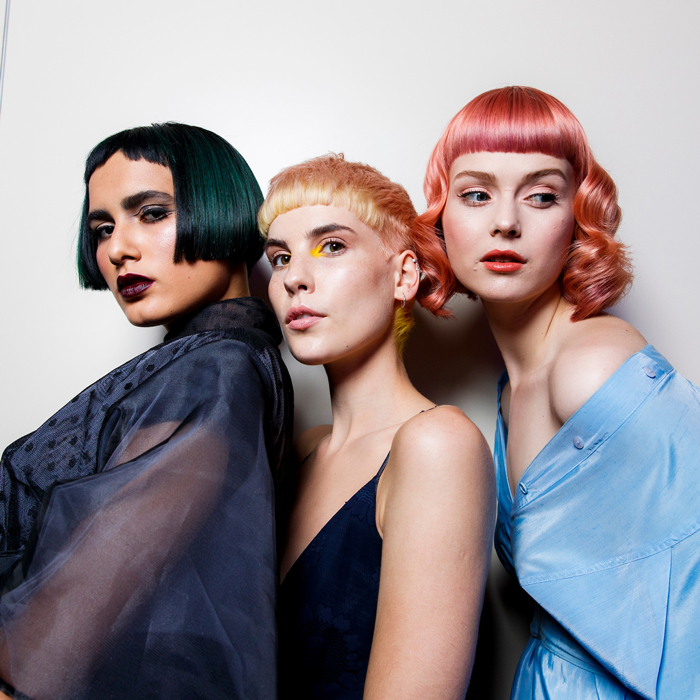 We can’t wait to see what they create!” Says Jo Robertson, ghd’s global head of education.